Open-source identity protocol provider OneName announced a forward-looking roadmap this week that will see it extend more open-source software to developers as it bids to disrupt the existing online authentication process. The blog post follows a relative period of quiet for the project, which debuted its social solution for bitcoin addresses this March. 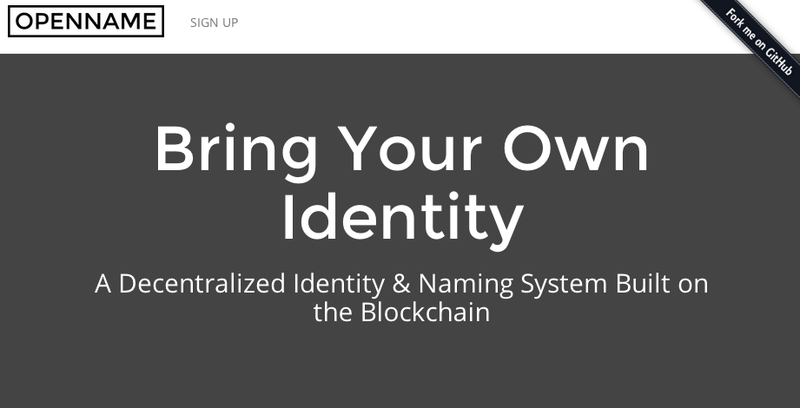 Though the Openname tool garnered widespread use in the community, OneName said it now intends to move beyond simply providing a domain name system for bitcoin toward offering an entire suite of tools for online identity. Perhaps most interestingly, however, was the post’s revelation that OneName had recently closed an undisclosed seed round backed by Union Square Ventures. 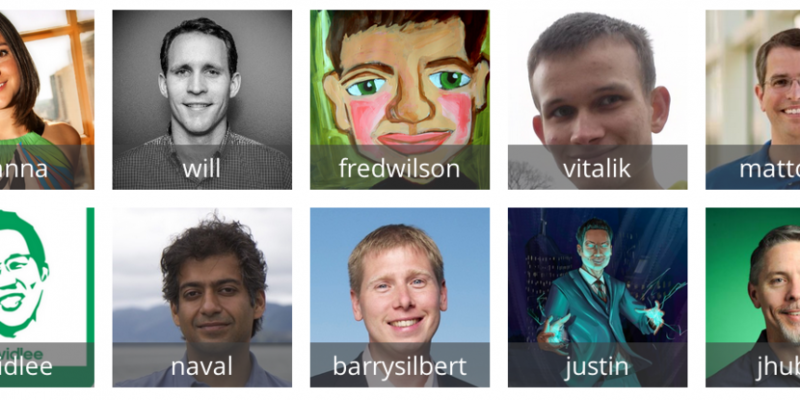 OneName’s full list of investors now includes noted bitcoin advocate and SecondMarket chairman Barry Silbert; AngelList CEO and co-founder Naval Ravikant; and San Francisco-based investment firm SV Angel. However, OneName core developers Muneeb Ali and Ryan Shea stressed in an interview that the funding should be secondary to the company’s larger goals. Rather, the developers said that both the funding and its product roadmap were announced in tandem to reinforce that OneName will now have the backing it needs to tackle a significant challenge: convincing developers to provide its log-in system over or alongside existing usernames and passwords and alternatives from Google and Facebook. Core to this vision will be for the developers to continue to build on top of the namecoin protocol, while encouraging the wider community around OneName to grow by inviting others to work on the protocol. Throughout the interview, Ali and Shea sought to reinforce that OneName’s latest announcement differentiates the company from the social networks that are currently serving the online login space it seeks to attack. OneName intends to be open source with its offering, even when it comes to tools that could be considered products like OpenName.org, which allows users to search a directory of Openname profiles and display the search engine on their website. This commitment to open source means that OpenName.org will index anyone who has their information stored on the blockchain, even those who don’t have profiles with OneName. “Someone could be sitting in Australia, using their own client to register themselves, without registering through us, and our search will still index them and they will get included in the search,” Ali explained. OpenName Auth, in turn, will seek to provide a password-less authentication option to developers, whose end users may be hesitant about interacting with a third party. The project is currently in development, and is still in the proposal stages. OneName stressed that, while it hopes the initial projects it builds will be more broadly applicable, it is primarily focused on application login. Ali and Shea positioned OneName as different from other proposals, such as the Windhover Principles, which recently saw more than 20 companies in the digital currency space pledge to develop an identity solution aimed at know-your-customer (KYC) compliance. Rather than interface with any government documents or databases, Shea said OneName isn’t focusing on any documentation aimed at proving citizenship. “We are looking at it more as probabilistic identity, you connect a bunch of online presences, your Github or your Twitter, and it gives you a sense with a high probability that it is this person, but it’s not really verified by a government by a Social Security number,” Ali added. However, Shea said that it is not ruling out that the tools it is building today couldn’t prove to be the foundation for future projects that solve for KYC identity challenges. Ali and Shea further indicated that they are eager to tap the resources that their new investors can provide. For example, Shea noted that OneName now has access to other bitcoin companies in the space, which could help them better develop a solution that meets their needs. “We want to be able to provide software to all the bitcoin companies and help them work with a common protocol around identity,” Shea said. The funding will also give the developers the ability to focus on growing the openname protocol without worrying about any short-term business model. Both and Ali Shea, however, aren’t worried about the company’s future, arguing that should OneName succeed at building the tools it has planned, a business plan will follow. “You can imagine if this thing becomes the missing identity layer of the Internet, then you can figure out how OneName can try to monetize that,” Ali added.